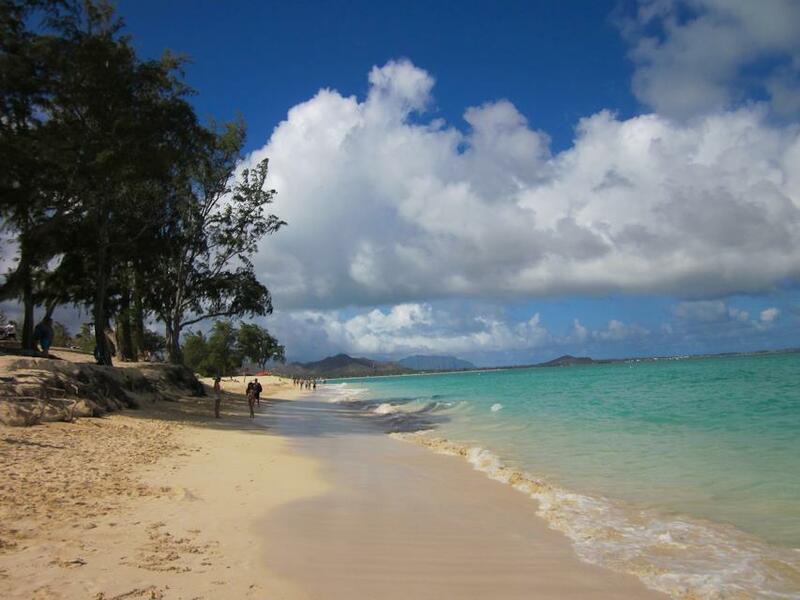 Looking back on my trip to Honolulu, I wish I had taken a little more time to myself. I don’t think it would have been an issue if while we were all gathered around the pool, I stepped out on my own for an hour. As an introvert I literally crave alone time, even from those closest to me.This is not something I am ashamed of, as I truly believe there is no reason to be. I love being around friends and family, but I also love the alone time that comes after it. So, Honolulu. I wish I had stolen some moments for myself – found a quiet spot on the beach, or sat out on the hotel room balcony – because now I’m back home and back in the thick of the mess that I left behind, feeling trapped and running out of patience with the status quo.